Sweet Bear isn’t feeling well at all. He is achy, sneezy, wheezy, and just plain sick! He’s in no shape to go outside to play. So Mole, Hare, Mouse, and the rest of the gang try to make Bear feel as comfortable as possible in his cave. Bear starts to get better—but as soon as Bear is well, all of his friends get sick! 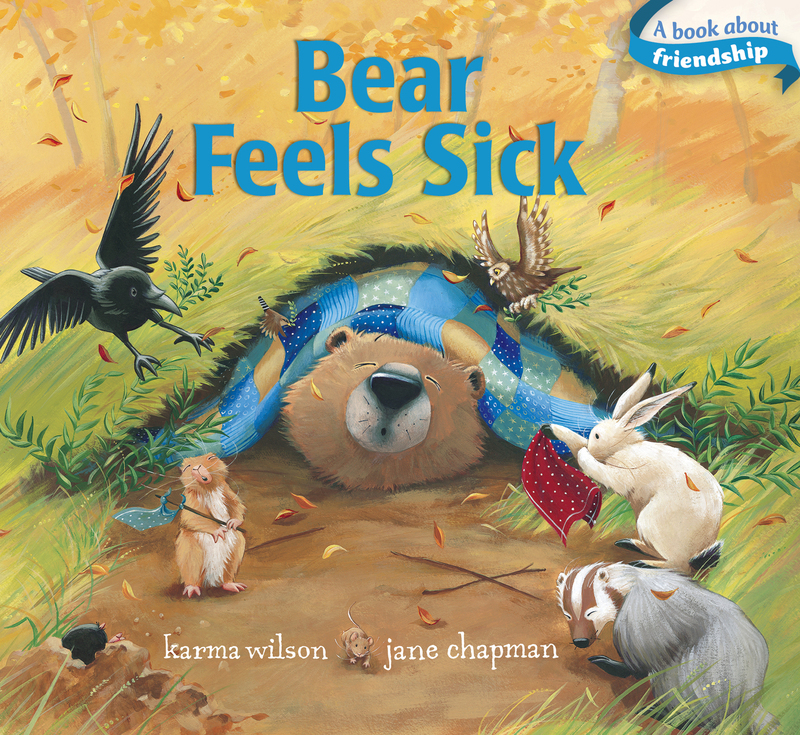 With more than one million Bear books sold, young readers are sure to love this sweet, humorous story from bestselling author and illustrator team Karma Wilson and Jane Chapman, now available as a Classic Board Book.